Freddy Krueger is a fictional character from the A Nightmare on Elm Street series of horror films. He first appears in Wes Craven's A Nightmare on Elm Street (1984) as a disfigured, dream stalker who uses a glove armed with razors to kill children and teenagers in their dreams, which ultimately results in their death in the real world. 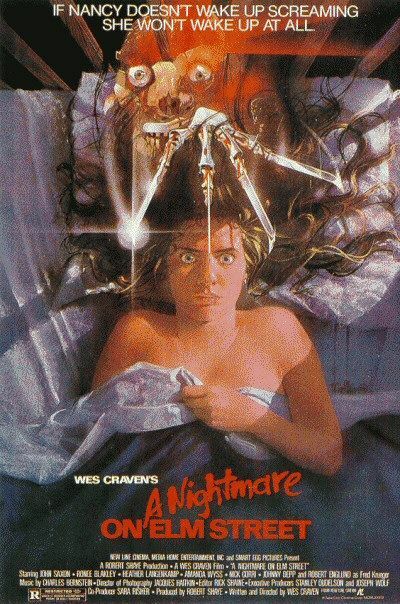 He was created by Wes Craven, and has been portrayed by Robert Englund in all of the Nightmare on Elm Street films, as well as the television series. 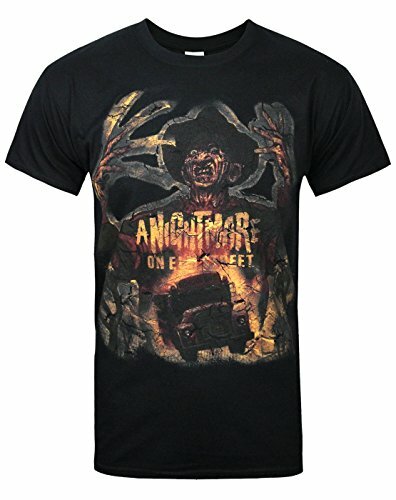 Krueger is undead, and can attack his victims from within their own dreams. He is commonly identified by his burned, disfigured face, red and dark green striped sweater, brown fedora, and trademark metal-clawed brown leather glove. Wizard magazine rated him the 14th greatest villain, the British television channel Sky2 listed him 8th, and the American Film Institute ranked him 40th on its "AFI's 100 Years... 100 Heroes and Villains" list. Freddy Krueger - A Nightmare on Elm Street Movie Prop Peplicas, Figures, Toys and Collectibles! 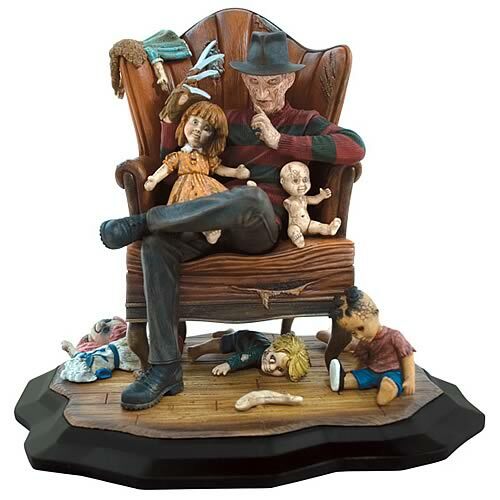 This mind-blowing sculpture by Gentle Giant brings you the infamous Freddy Krueger in a creepy, chilling pose among a scattering of ghoulish, broken toys. And he's looking straight at you. So, whatever you do, don't fall asleep! This intensely detailed resin portrayal of the heavy from A Nightmare on Elm Street stands 7-inches tall. It's a limited edition with a hand-numbered certificate of authenticity. Are you ready to take Freddy with you? The Sideshow Exclusive version of the Freddy Krueger Nightmare- 12 inch Figure includes a unique feature available nowhere else: Tongue Phone This haunting, re-imagined Freddy Krueger 12" figure includes an all-new outfit with coat, fedora, and redesigned, biomechanical, all finger-bladed right hand. The Exclusive Extremely Limited Edition of 750 Freddy figures include an exclusive tongue phone accessory! 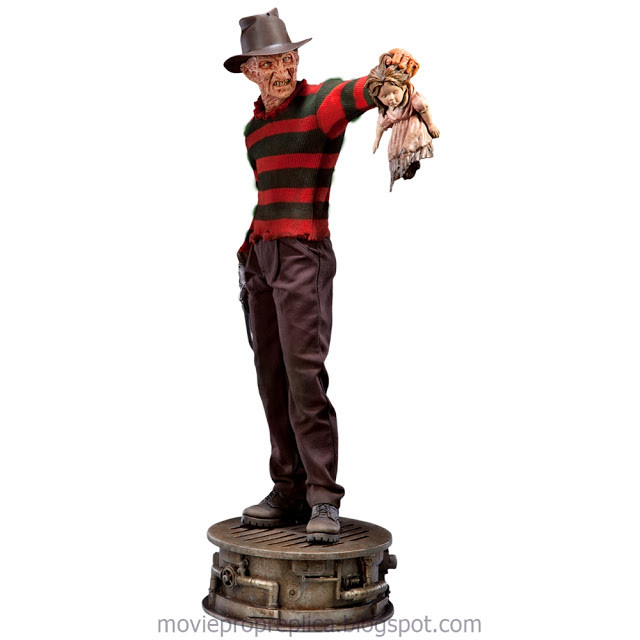 From the Manufacturer: Sideshow Collectibles is proud to present the Freddy Krueger Premium Format figure. From his signature striped sweater and brown fedora, to his trademark metal clawed gloves, every horrific detail comes to life in stunning 1:4 scale. 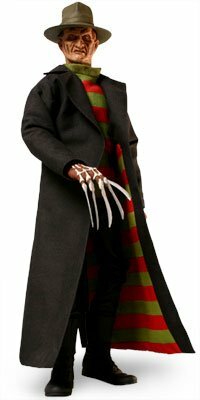 Stepping straight out of your nightmares and onto the shelf, the Freddy Krueger Premium Format figure stands approximately 21 inches tall; an essential addition to any horror or film collection. 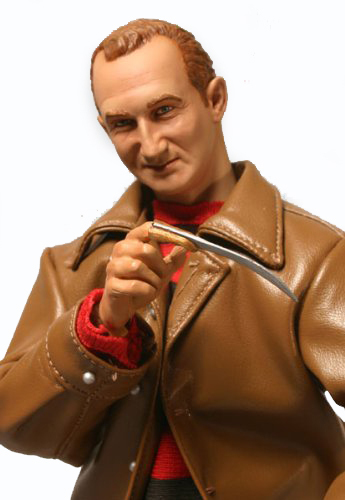 The Sideshow Exclusive version of the Robert Englund as Freddy Krueger 12 inch Figure includes a unique feature available nowhere else: Freddy's ungloved hand with a removable finger blade, one of Freddy's early innovations, before constructing his trademark glove. Sideshow is proud to offer Freddy fans this pre-burn version of the classic slasher, featuring an authentic Robert Englund likeness. Freddy Krueger appears as he did in the opening scenes of the film "Freddy vs. Jason." This figure features movie accurate costuming and over 30 points of articulation, for maximum range of motion. Freddy comes with his hat, leather jacket, an articulated fingered-glove, newspaper with Freddy headlines, cigarette, and a 'Freddy VS Jason' 12" figure display base. Scare all your friends (and enemies) with this 1st-rate replica of Freddy Krueger's weapon of choice. 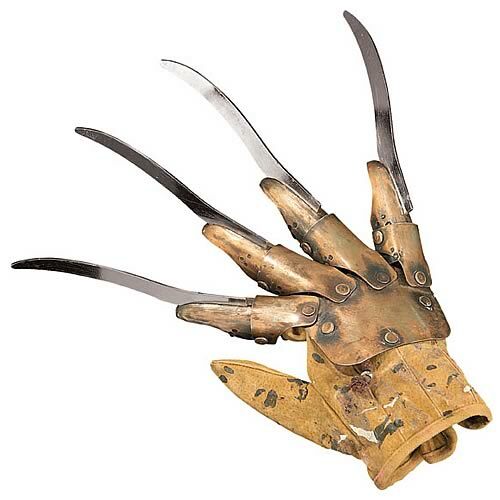 From the A Nightmare on Elm Street horror franchise, this frightening reproduction is a deluxe clawed glove that's almost too realistic! It's sure to make your "nightmare" a reality.